Help Center3. Integrations3.3 Other IntergrationsHow to convert Mapinfo to Shapefile? Converting Mapinfo data to a Shapefile format seems a very easy task, but this isn’t always the case if you don’t have Mapinfo installed on your computer. 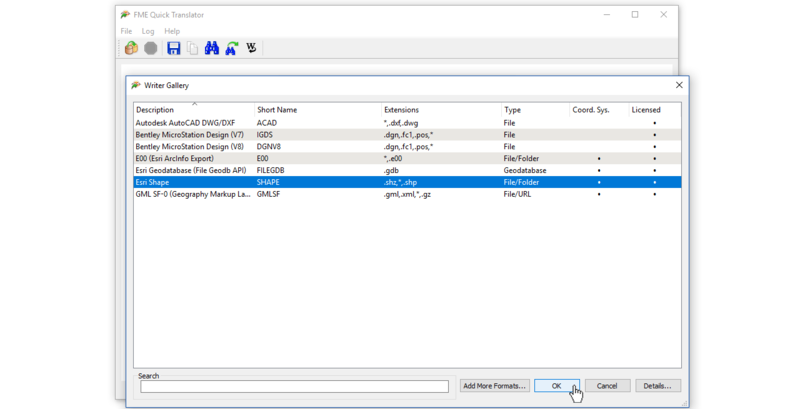 When you want to convert Mapinfo data to a Shapefile format you have to convert data from a Mapinfo TAB file (.tab) to a shapefile (.shp) that is suitable for the Spotzi Mapbuilder, QGIS or other GIS tools. In this tutorial we will use two ways to convert this data. 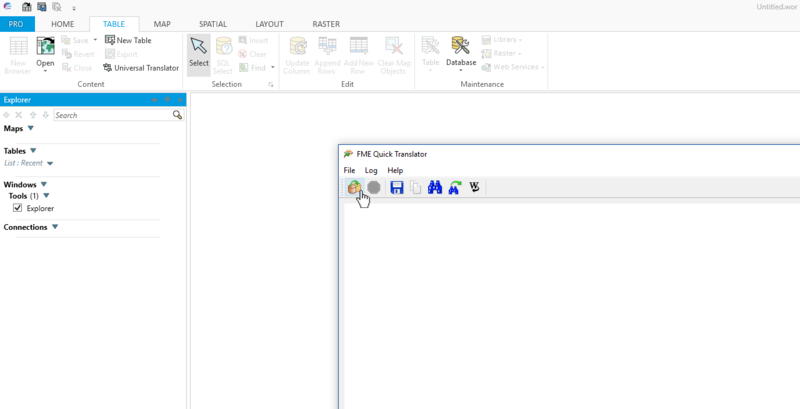 We will show you how to convert a .tab file to .shp with Mapinfo Professional software. In this example I will use a .tab file with the 4-digit ZIP code boundaries of New Zealand. 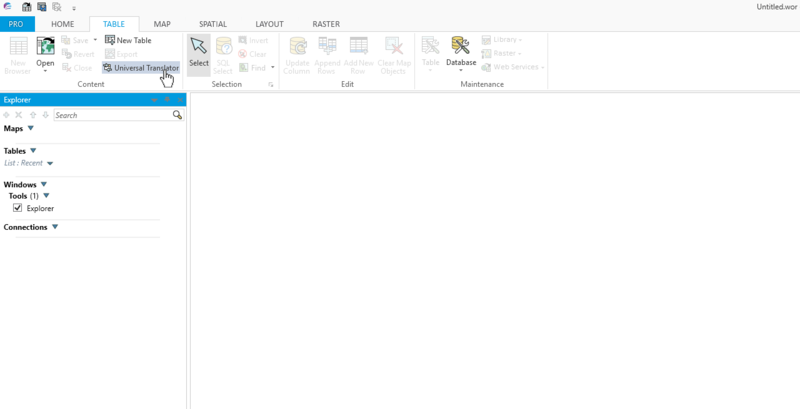 To this .tab to a .shp file you have to use the Universal Translator in the Mapinfo Professional Software. You can find the Universal Translator under the TABLE tab. 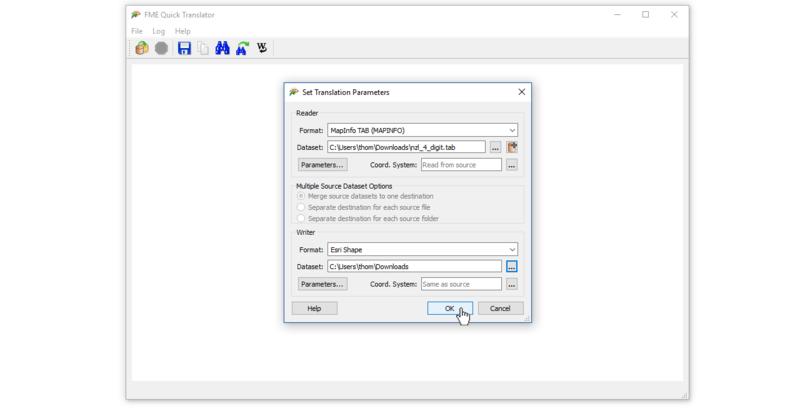 Now the FME Quick Translator tool will open. To start the converting process you have to click the TRANSLATE DATA button. A form will open. Here you have to select the input data (Reader). Select the format of the file you want to convert and select the location of the TAB dataset you want to convert. Also select the format and file location where you want to place the file after the converting process is completed. Click the SEE MORE button and pick the SHAPE format. Click OK and wait till the conversion process is finished. Now your new shapefile is added to the output folder.